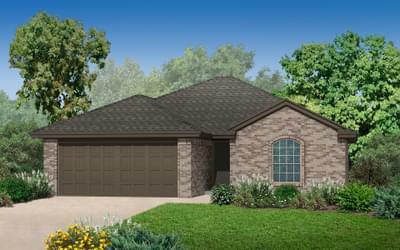 Crystal Hill Estates New Homes in Oklahoma City from Home Creations. Big city blues got you down? Crystal Hill Estates just may be the cure! 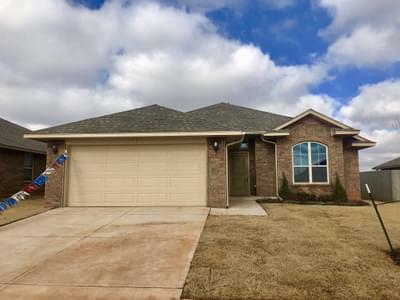 This brand new community offers a charming, country feel while still giving homeowners easy access to Southwest OKC and Mustang shopping and amenities. With a select floorplans from all of our collections available, Crystal Hill Estates offers one of our largest variety of homes, so whatever your home buying budget or needs, we’re sure to have the perfect home for you! This community is now selling so if Crystal Hill Estates sounds like the right community for you and your family, give our New Home Consultant a call today and set up an appointment!